**Upfront exclusive** Frijsfo Beats first album release is an individualized Dubstep/Electro session from Point B. 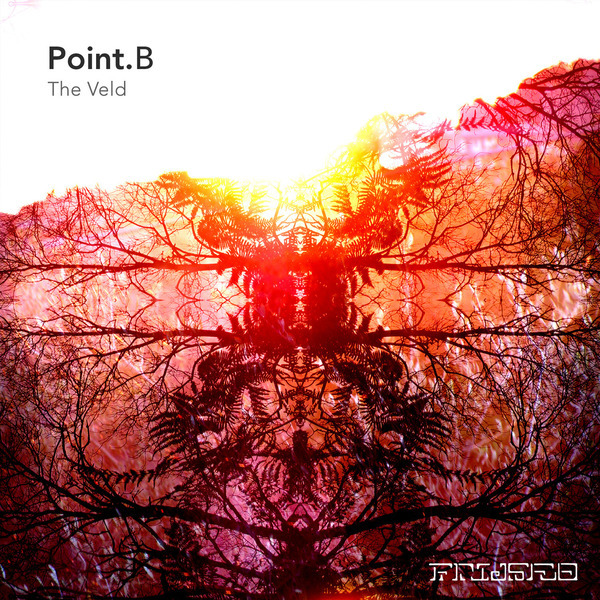 'The Veld' is his third LP, succeeding efforts on SCSI-AV and Combat Recordings, and it's also his most impressive. On the title track he recalls the smoky vibe of classic Tempa and Keysound releases by Loefah or Dusk & Blackdown, melding meditative halfstep bass weight with fragrant Indian vocals, while 'Black Amber' strikes deep into mystical Skull Disco terrain, and 'The Closure' updates the Muslimgauze aesthetic with 2012 tweaks. However, the highlights have to be 'Fen', reminding strongly of cuts from Pelican Daughters' reissued LP on Forced Nostalgia, or the beautifully introspective ambience of 'Range Dweller'. In all, it's one of the strongest long players we've heard from the F*t*re Garage/Electronica nexus.